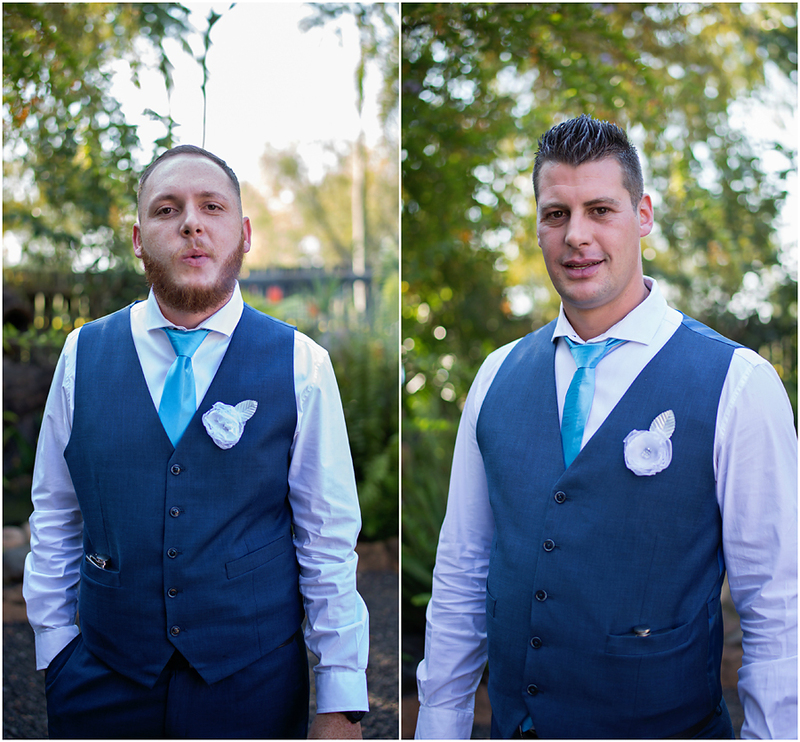 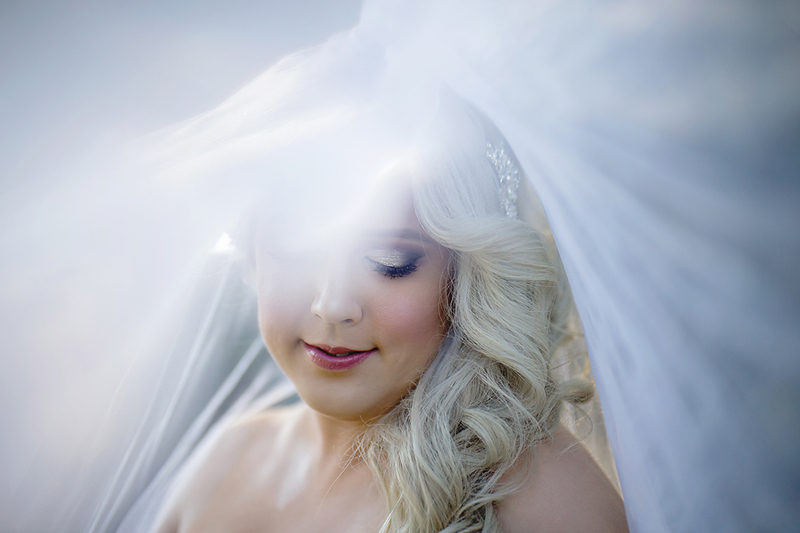 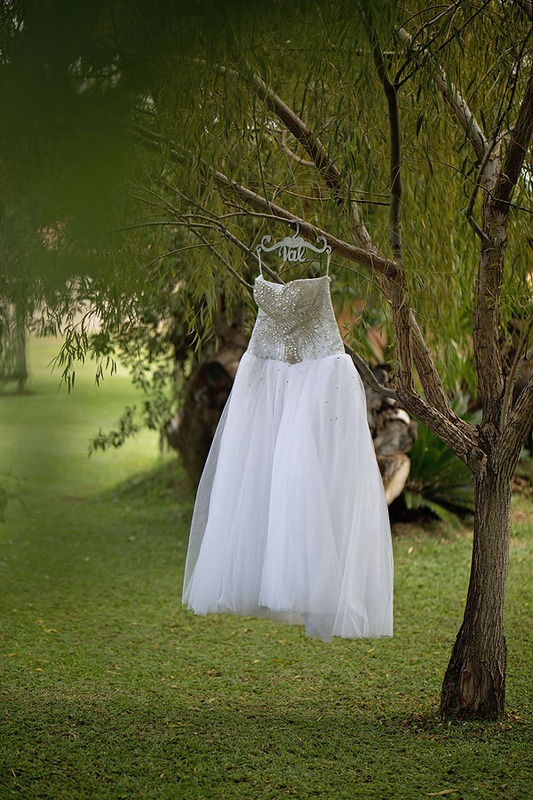 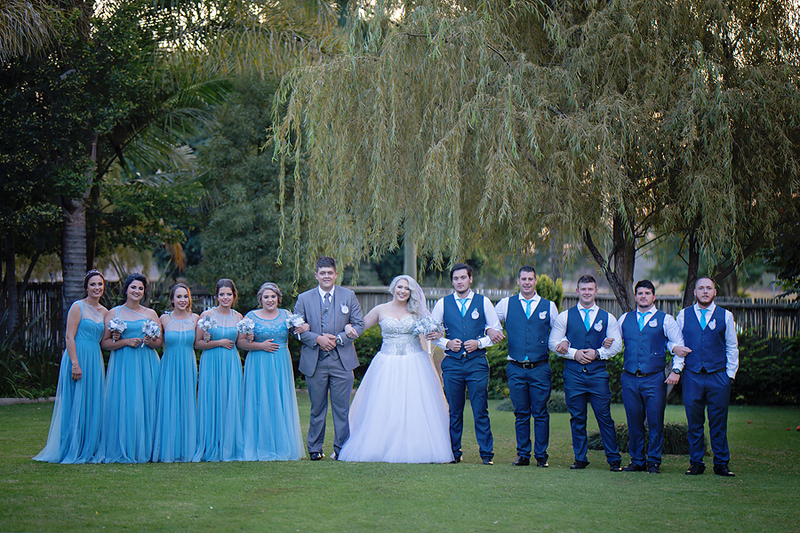 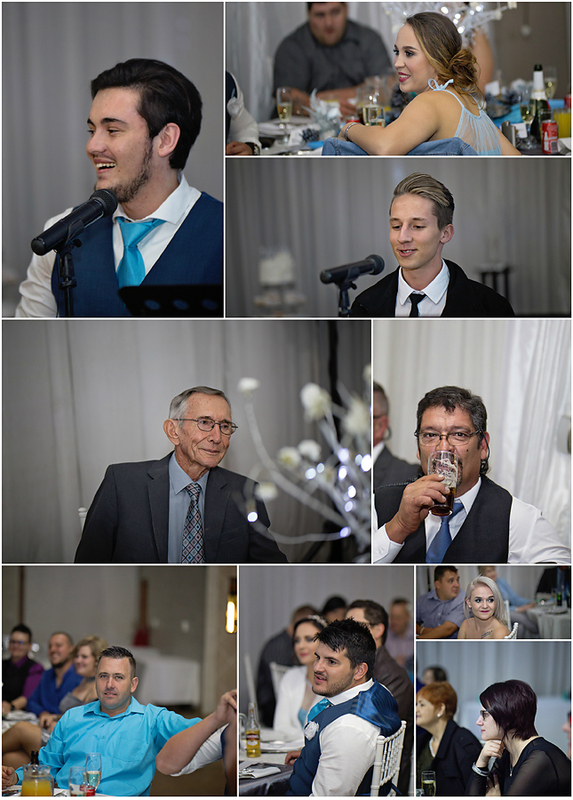 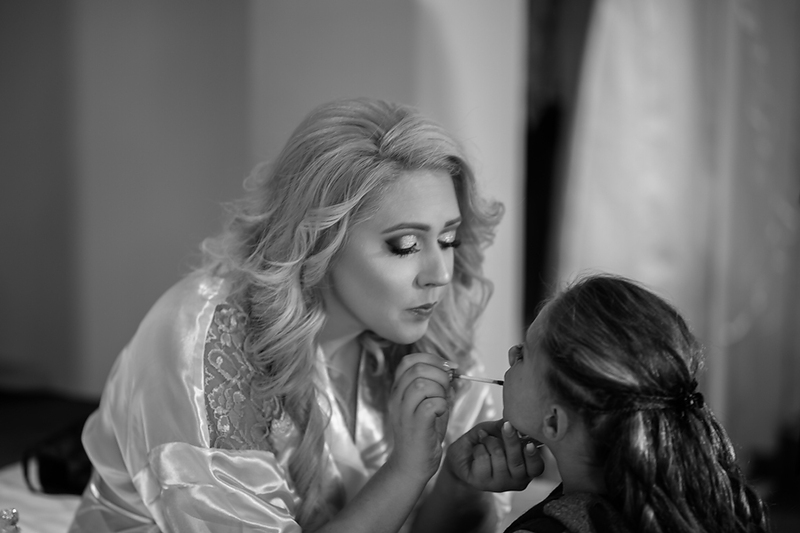 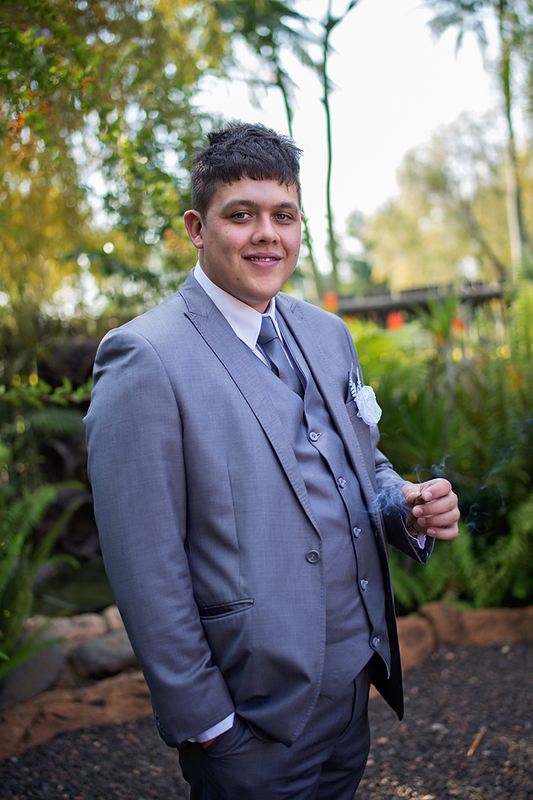 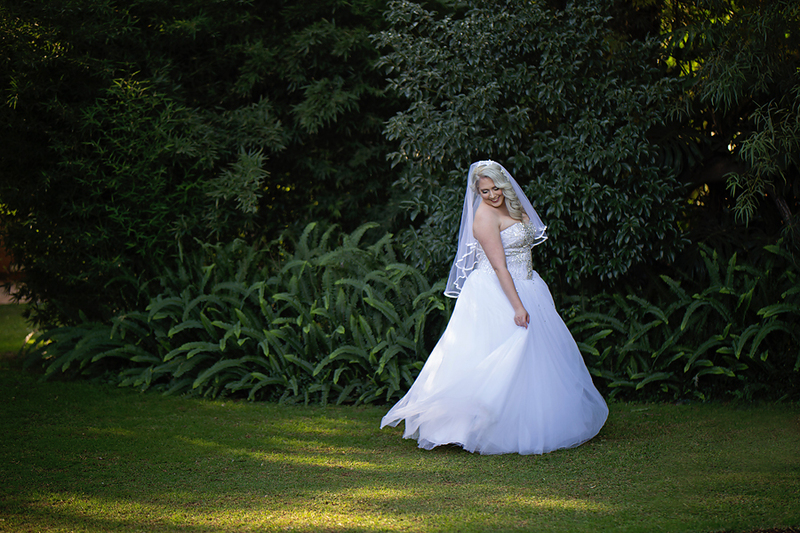 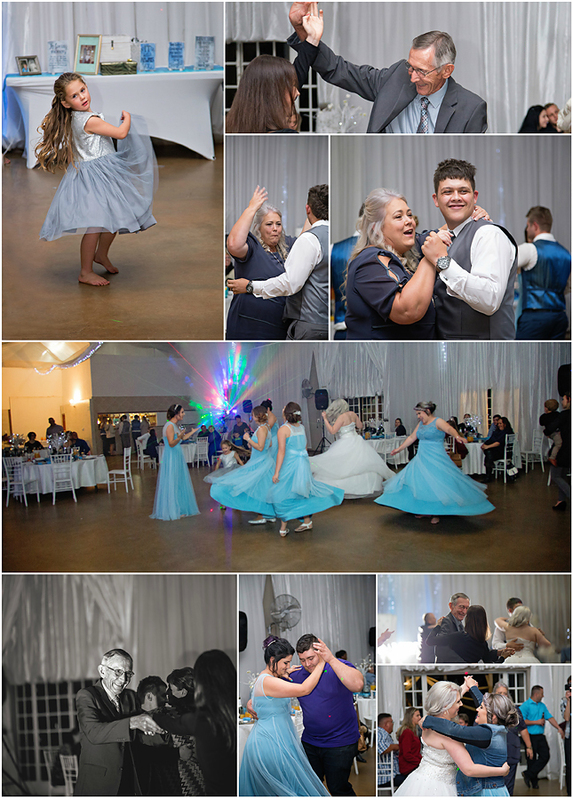 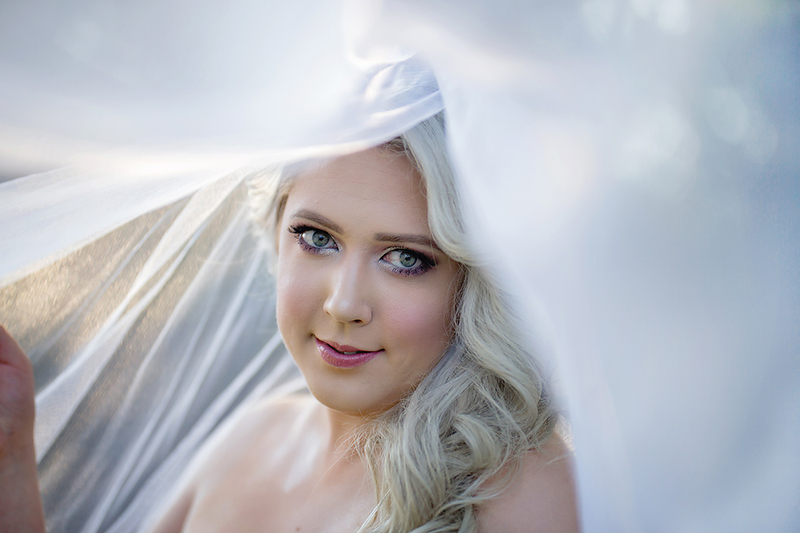 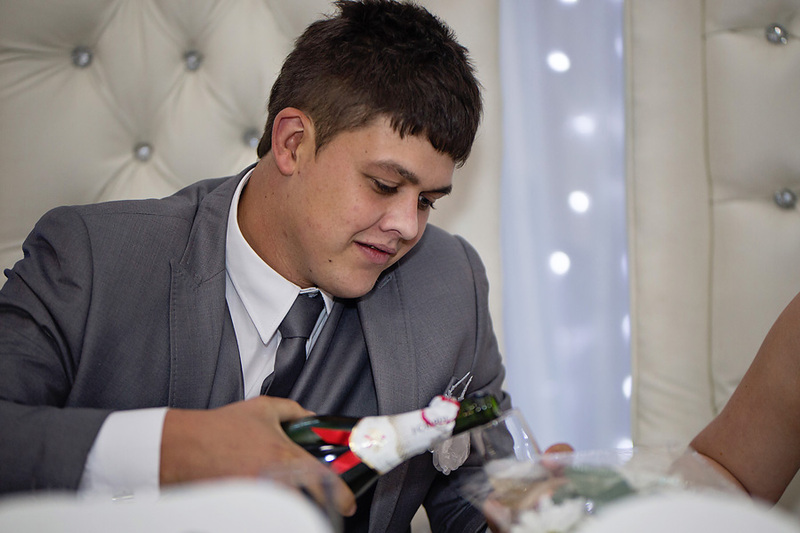 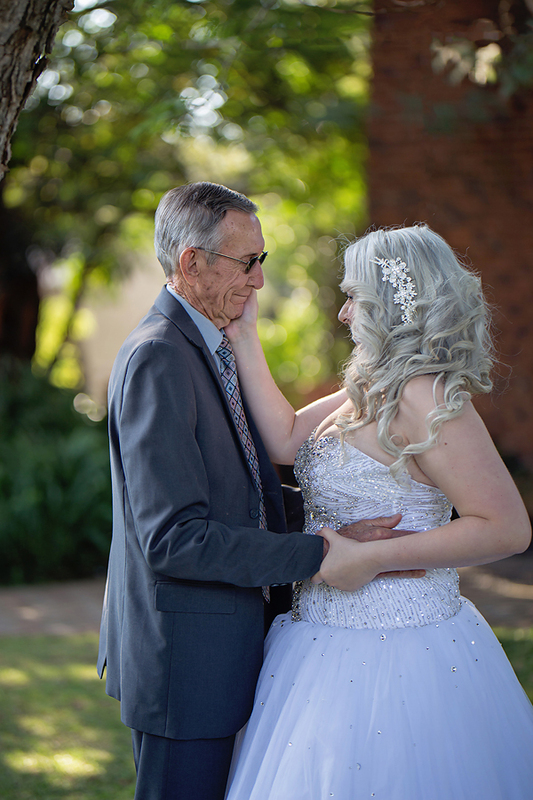 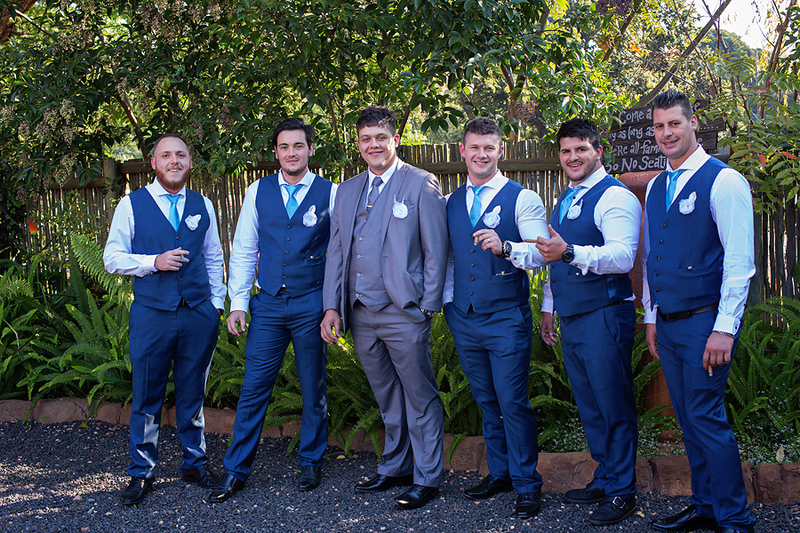 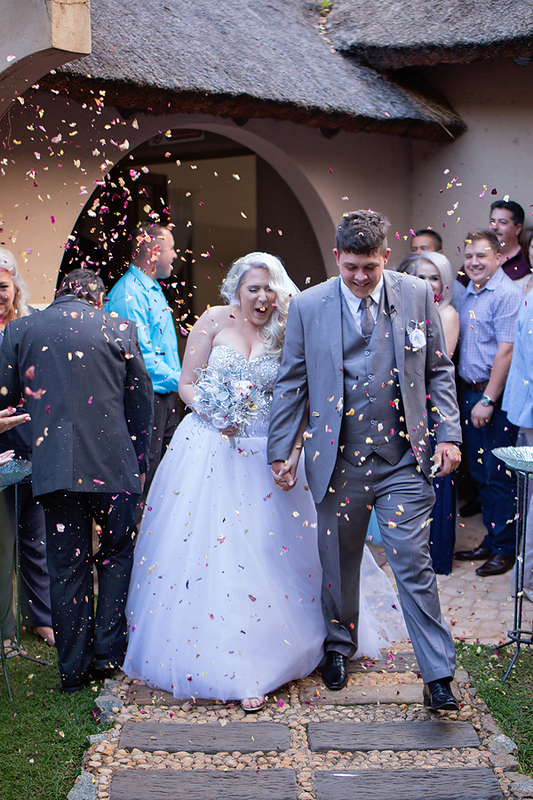 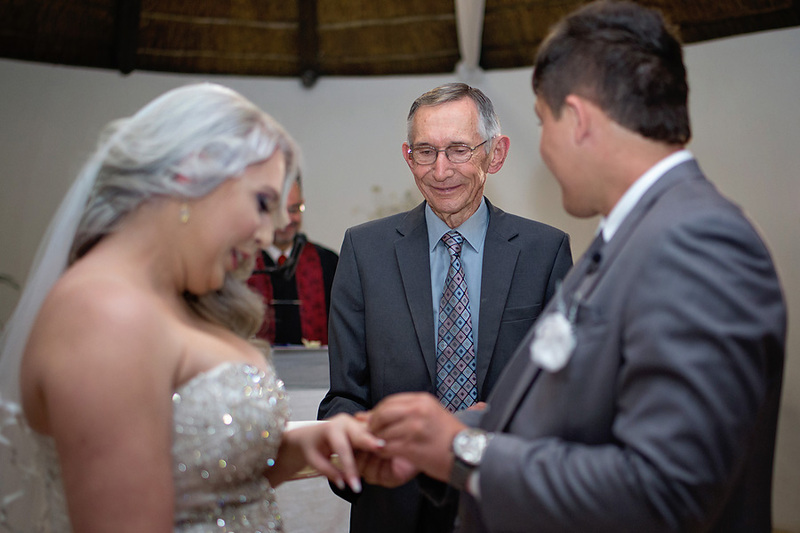 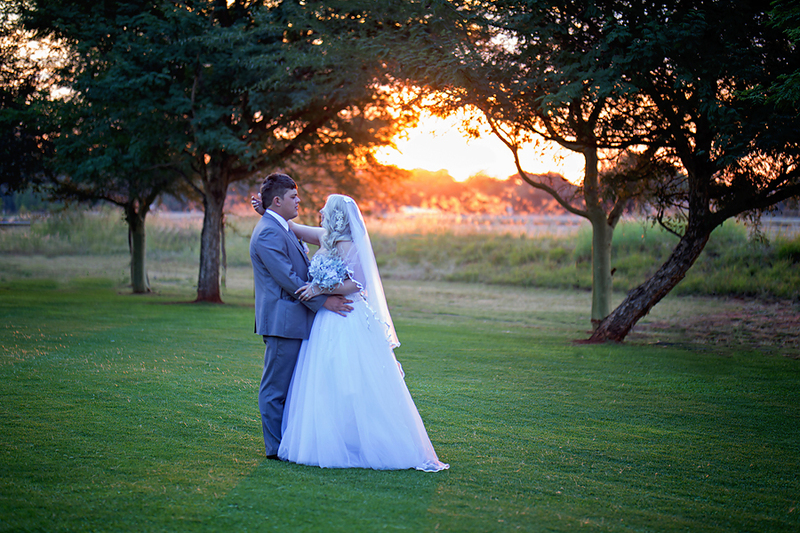 Val and JP’s wedding at La Louise in Pretoria North was a sunny warm autumn day. 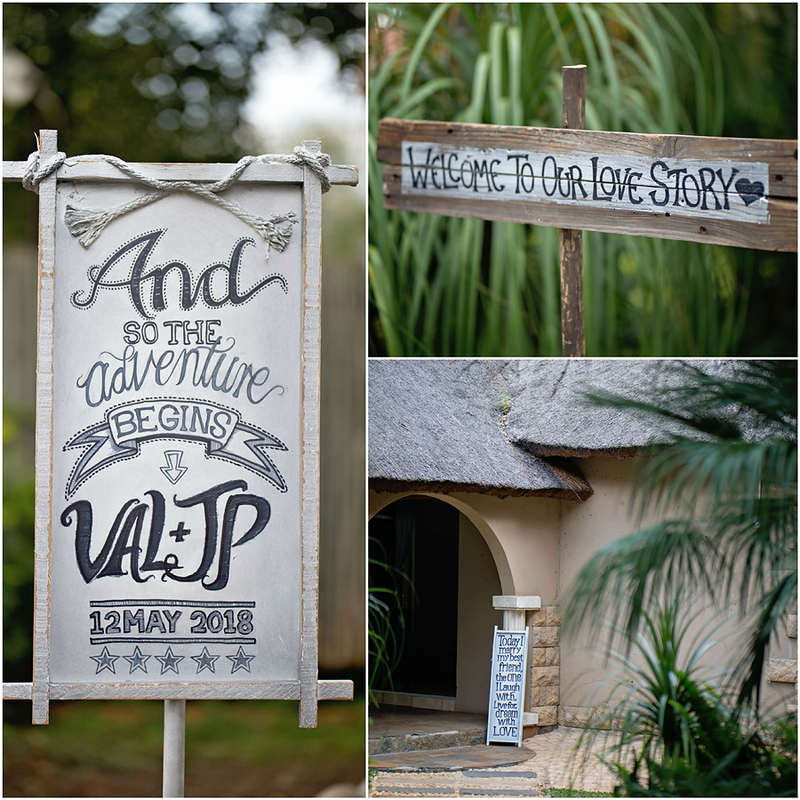 and their signs welcomed you to their love story from entering the venue. 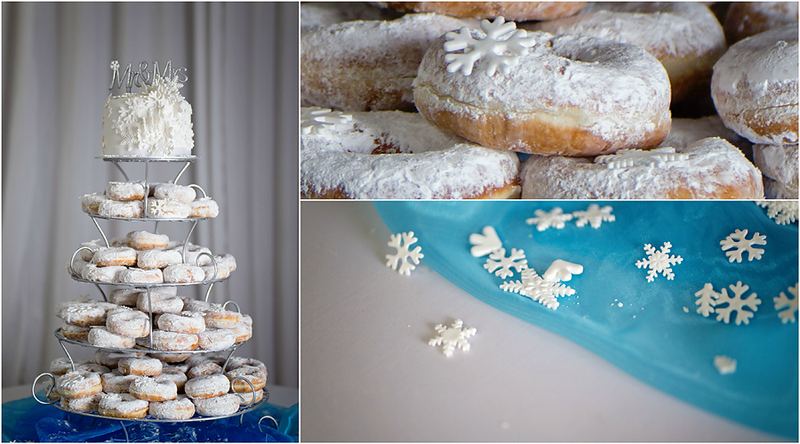 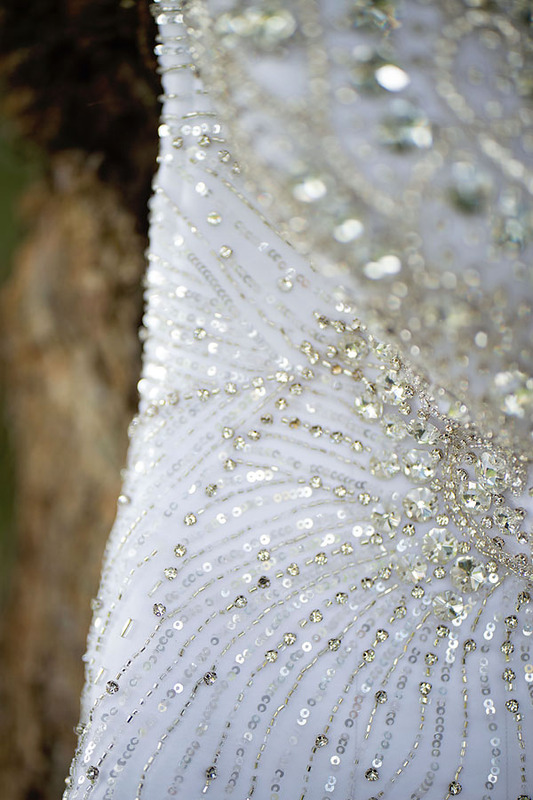 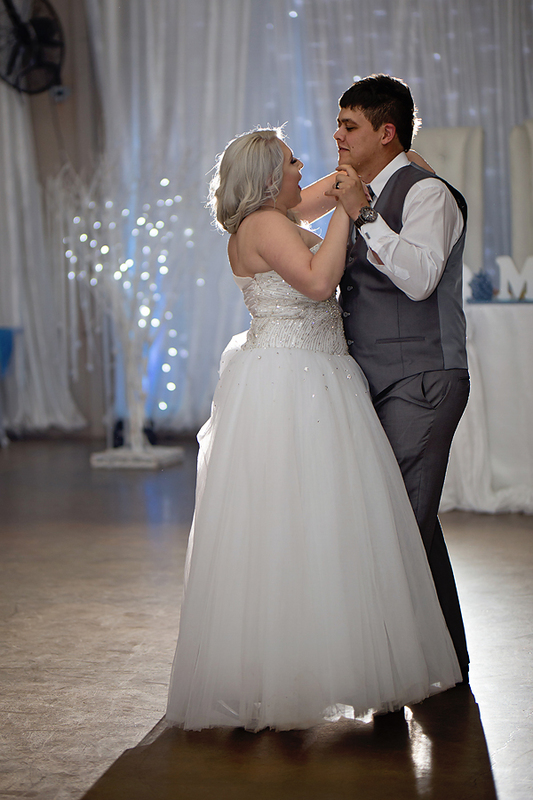 With their Winter Wonderland theme to their wedding day, Val made me think of Elsa in the animated film, Frozen. 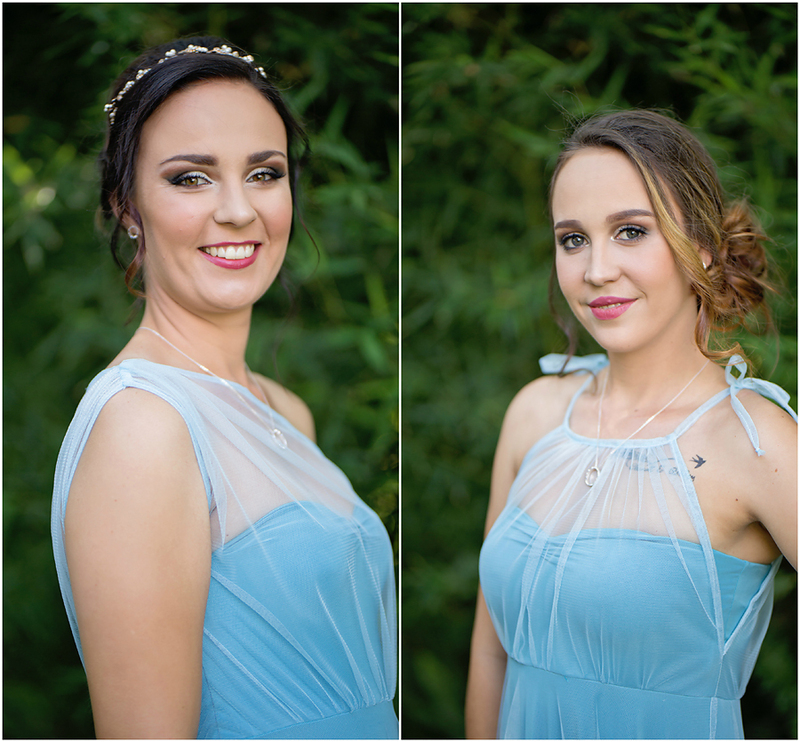 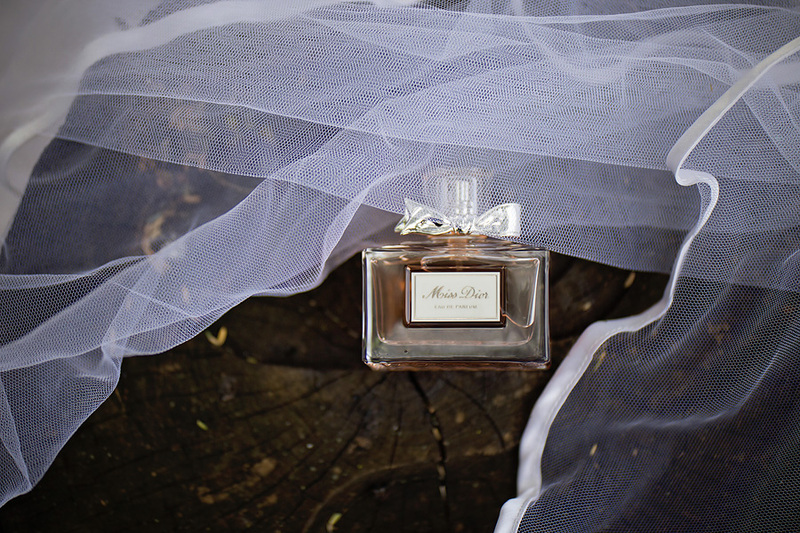 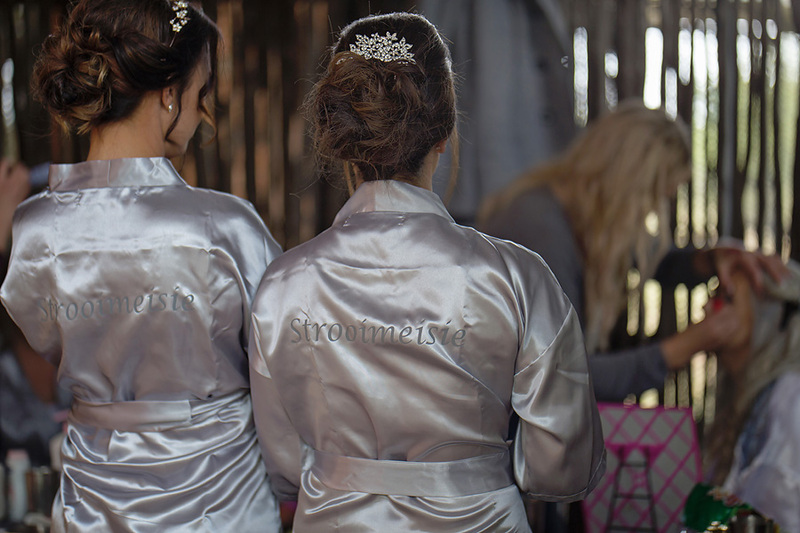 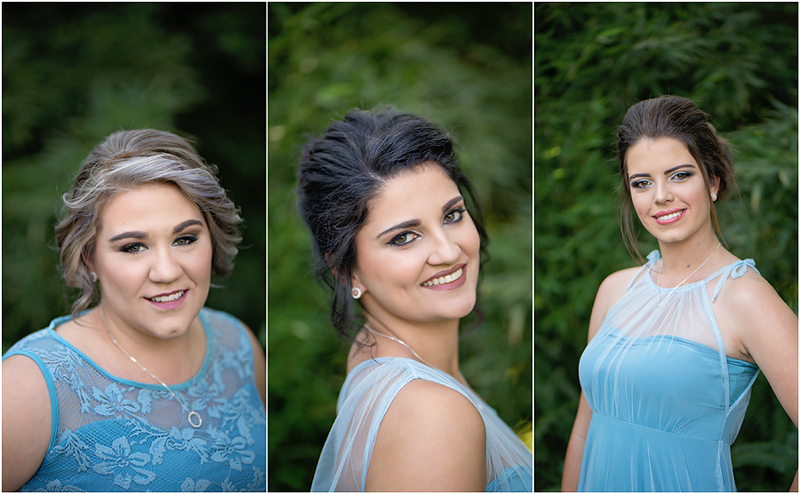 It was a relaxed afternoon getting ready with loads of laughter and the bridesmaids enjoying their swirling dresses. 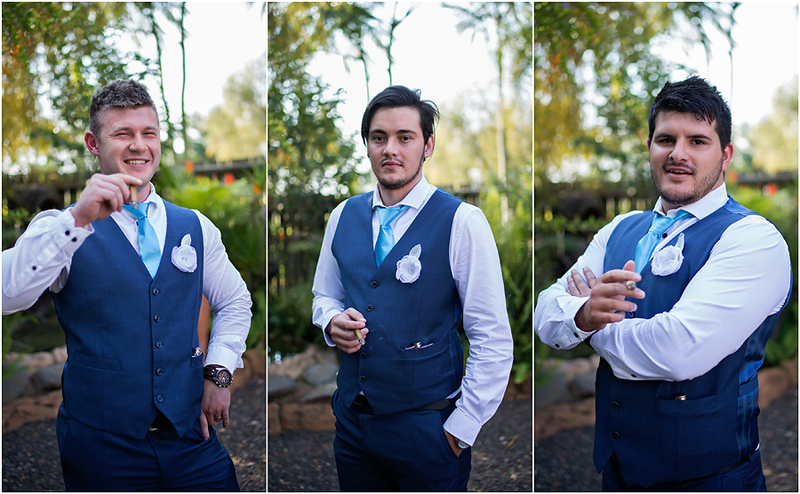 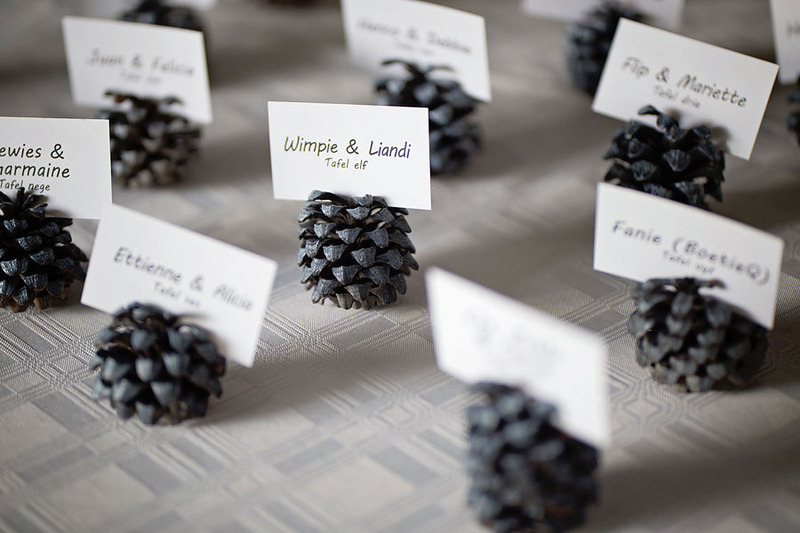 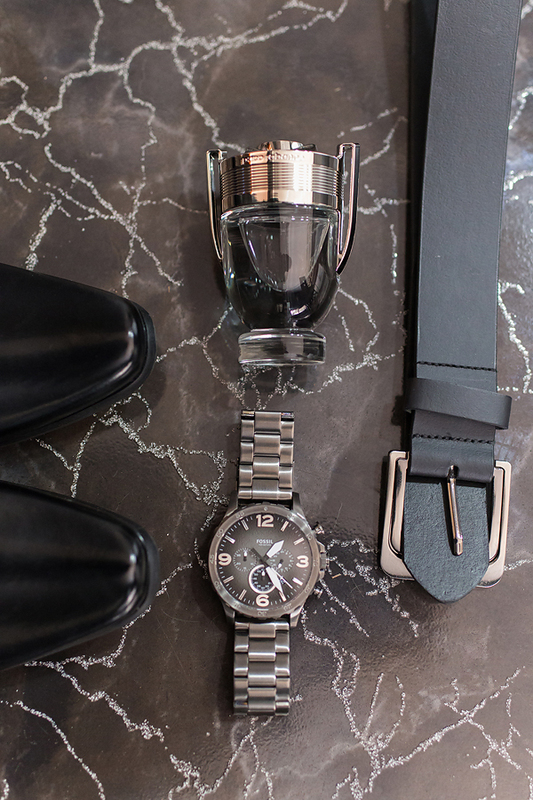 There were some really beautiful moments, and for me three stood out distinctively. 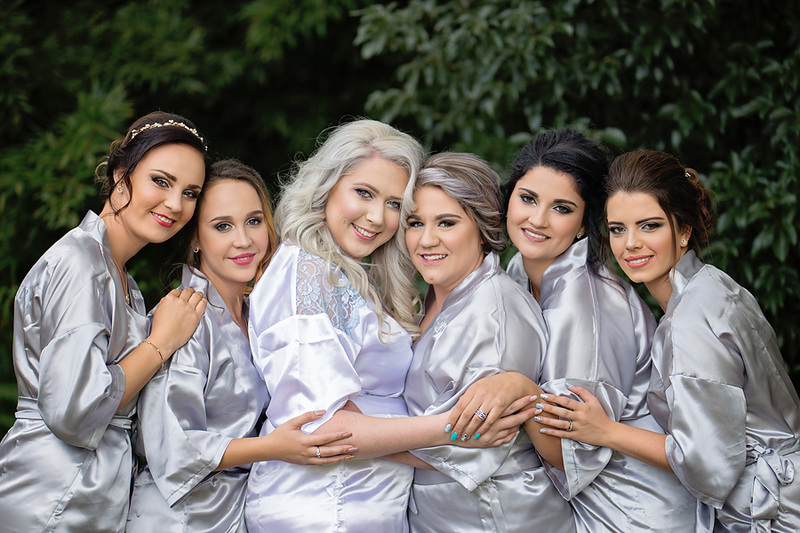 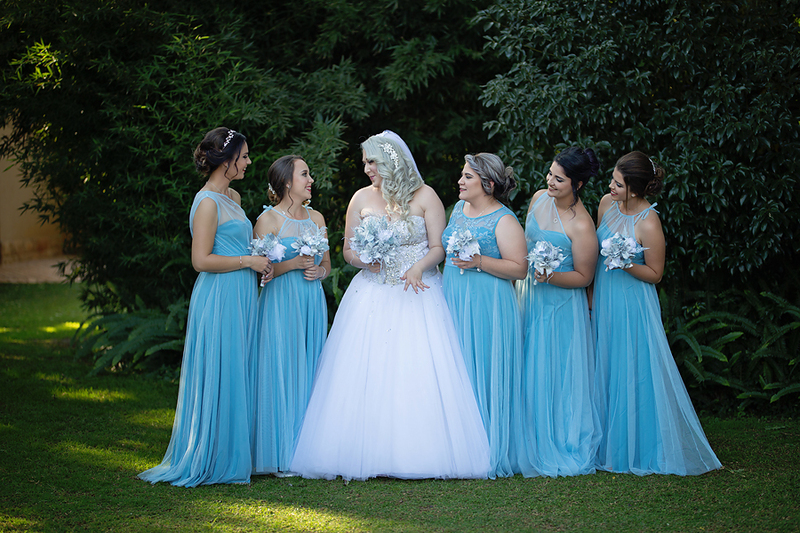 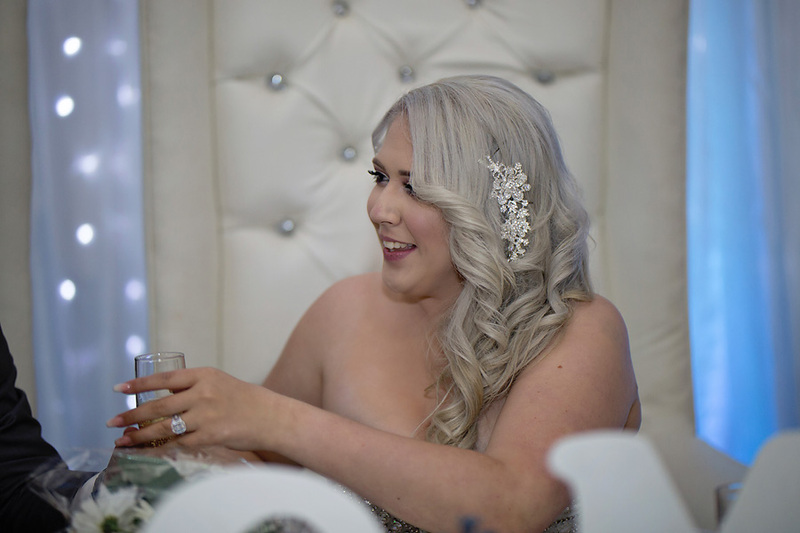 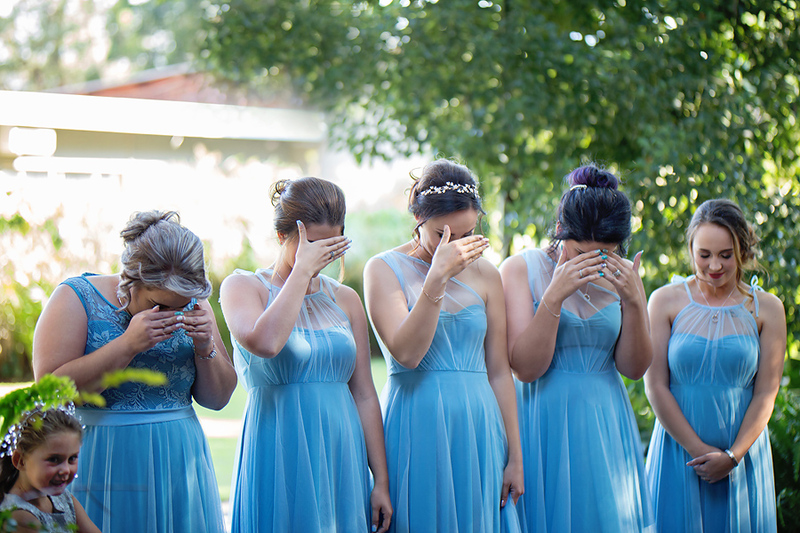 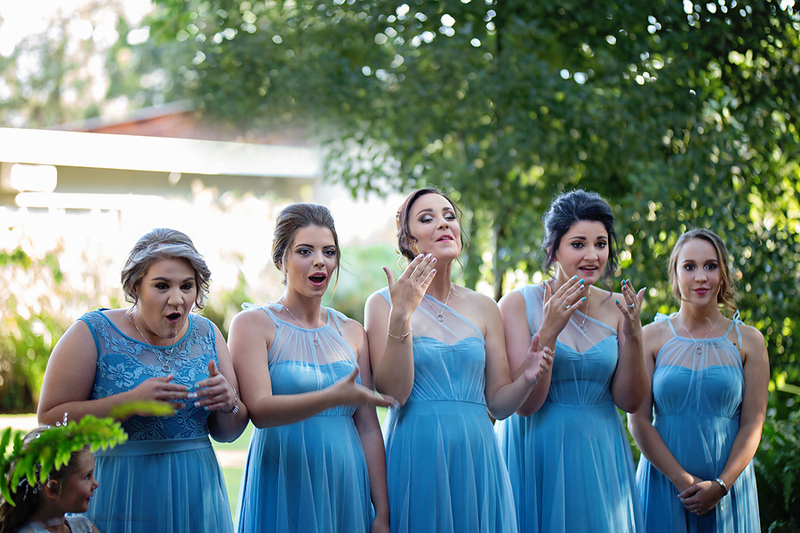 I especially loved the one moment between Val and her Grandfather when he saw her in her wedding dress, oh and the bridesmaids expressions when we did the reveal of Val in her dress, as they have not seen it yet. 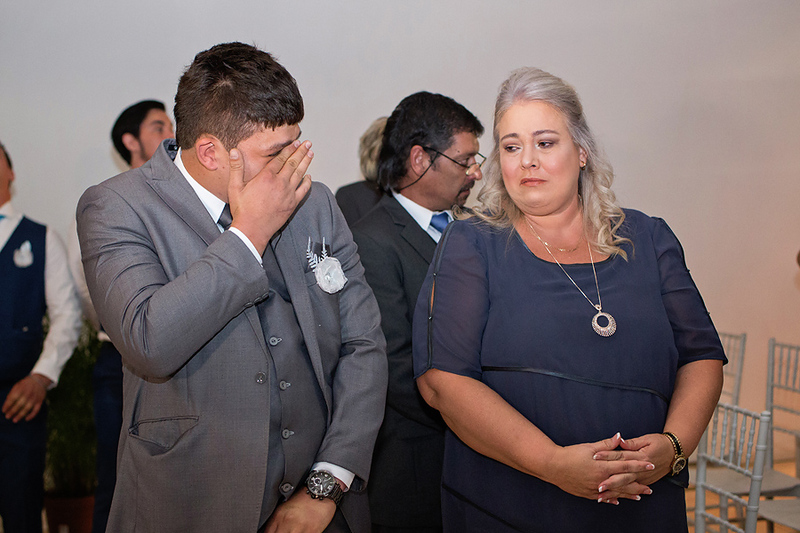 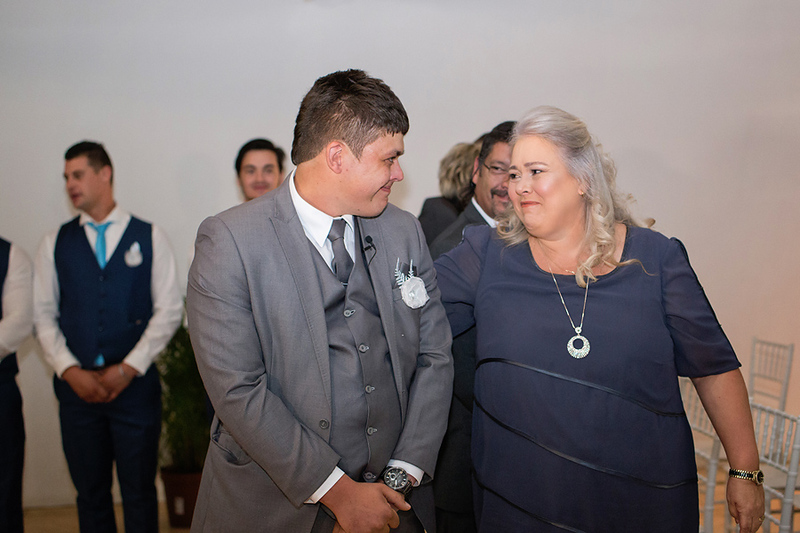 But the best one was when JP saw his wife to be walking down the isle – he couldn’t hide his tears of happiness. 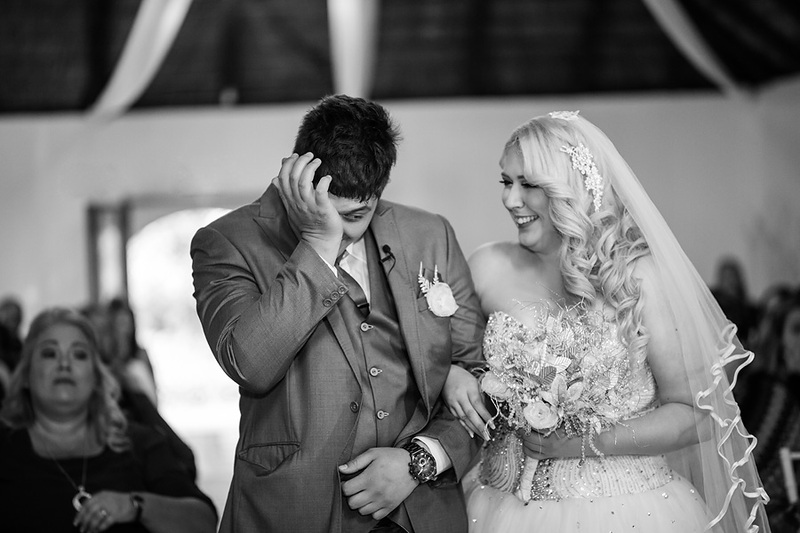 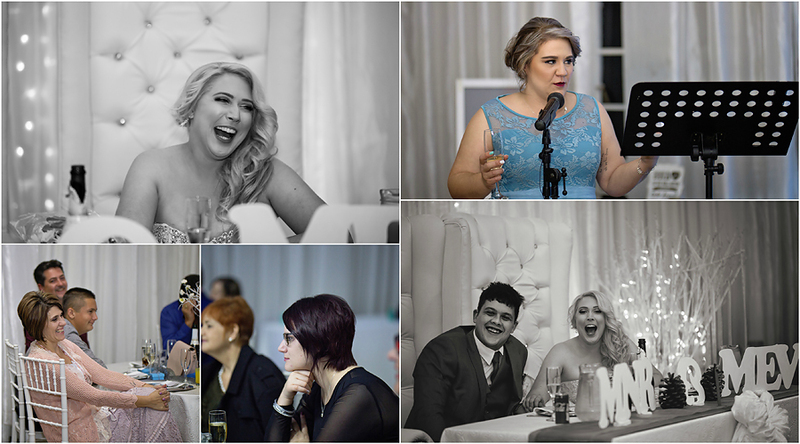 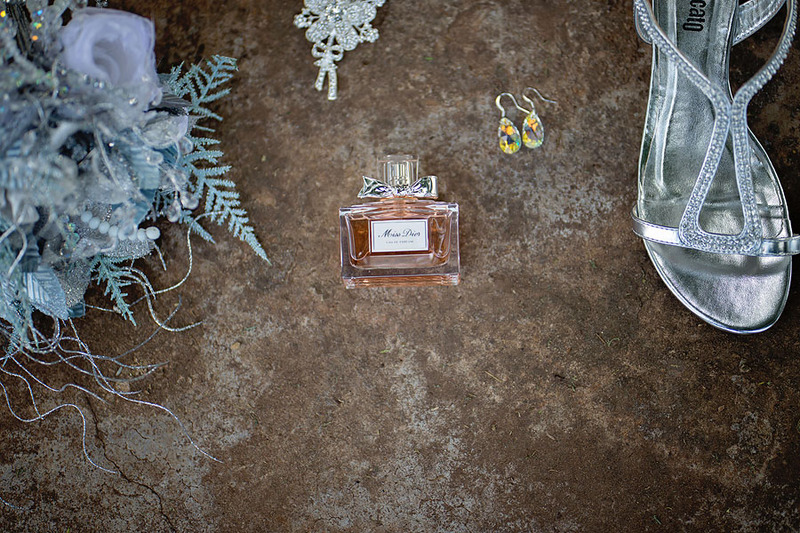 This to me is what sums up weddings… Love and Emotion! 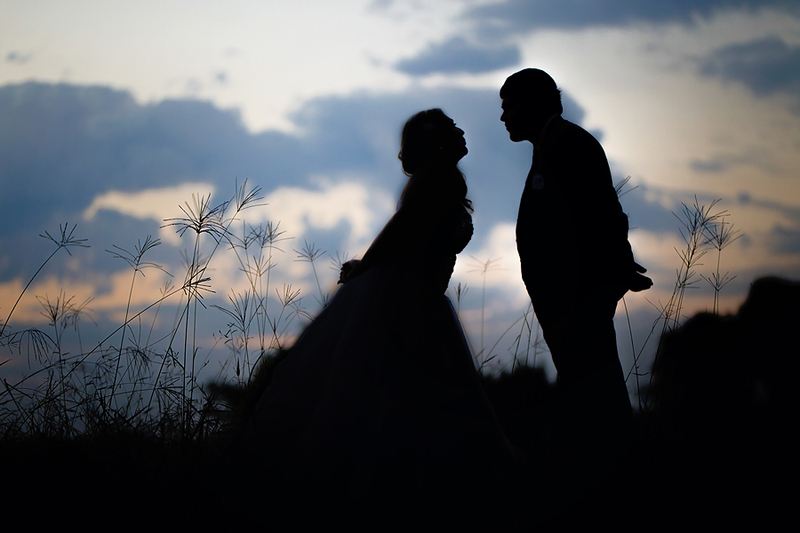 The couple session… oh my soul! 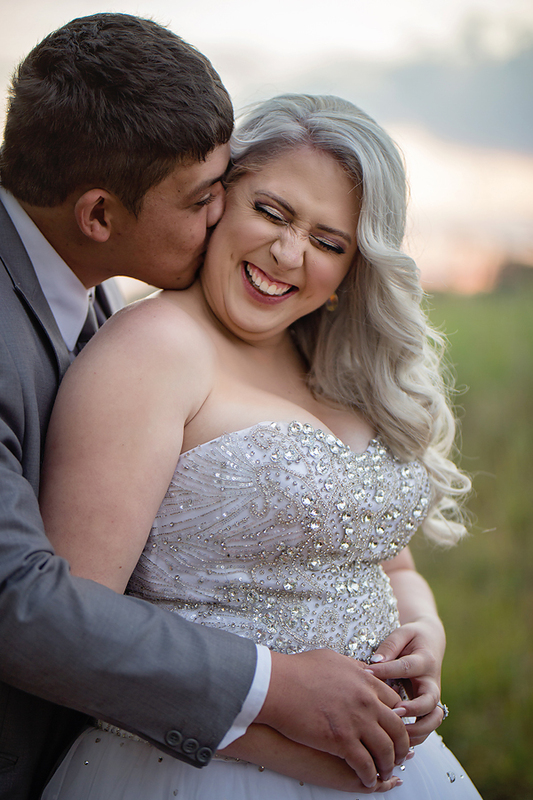 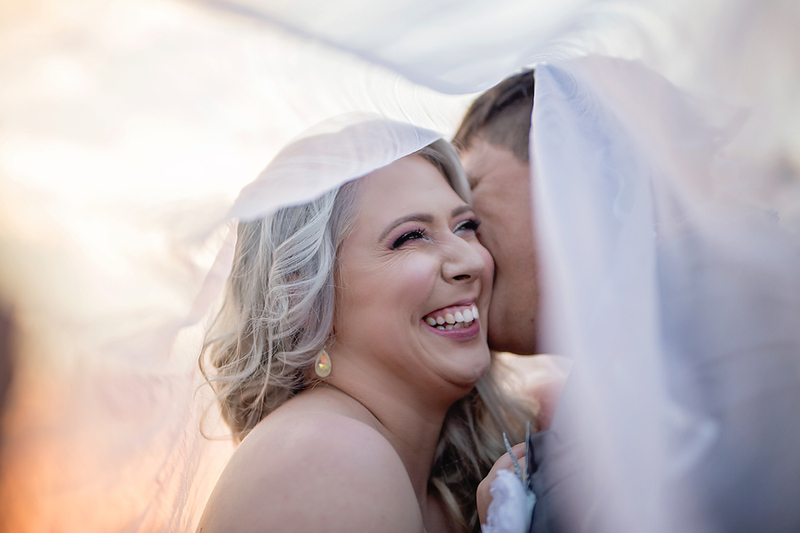 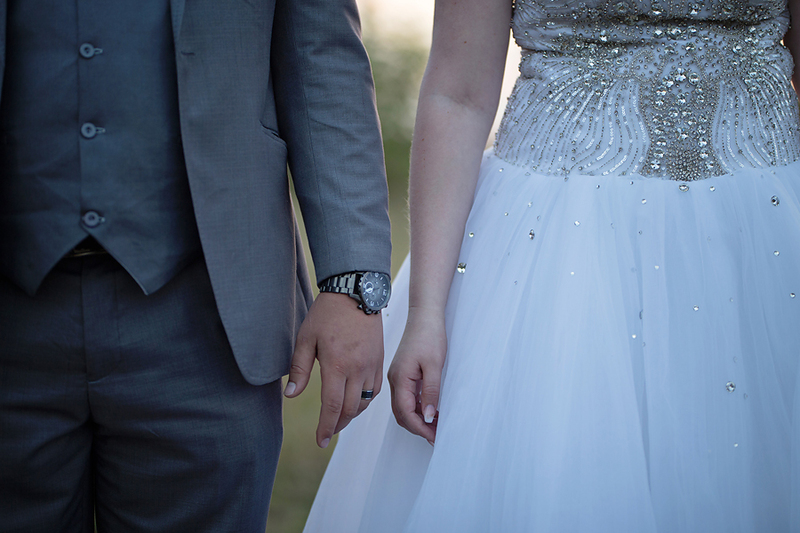 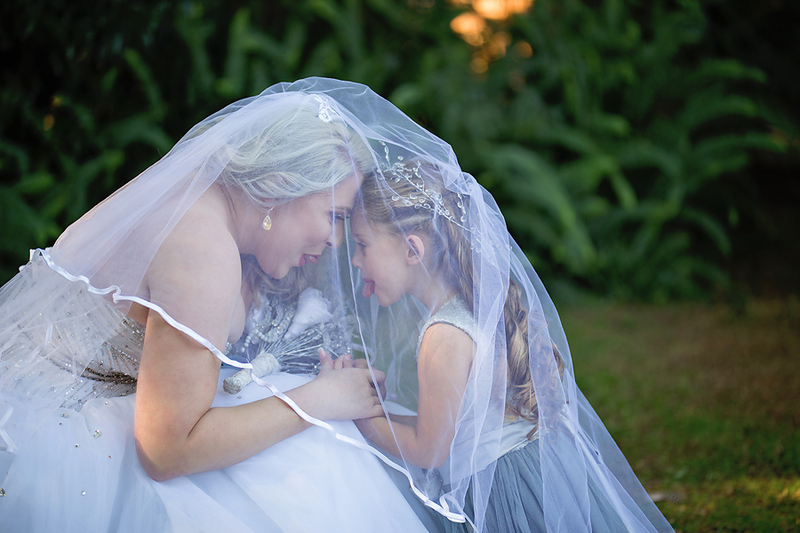 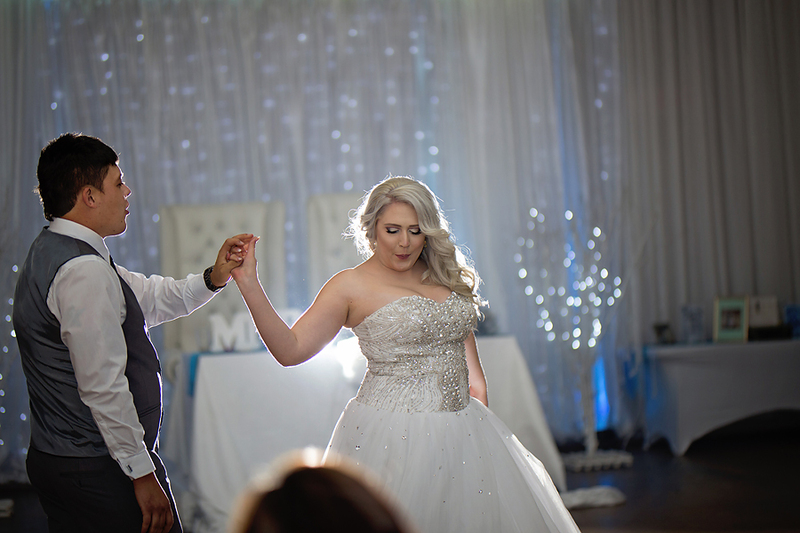 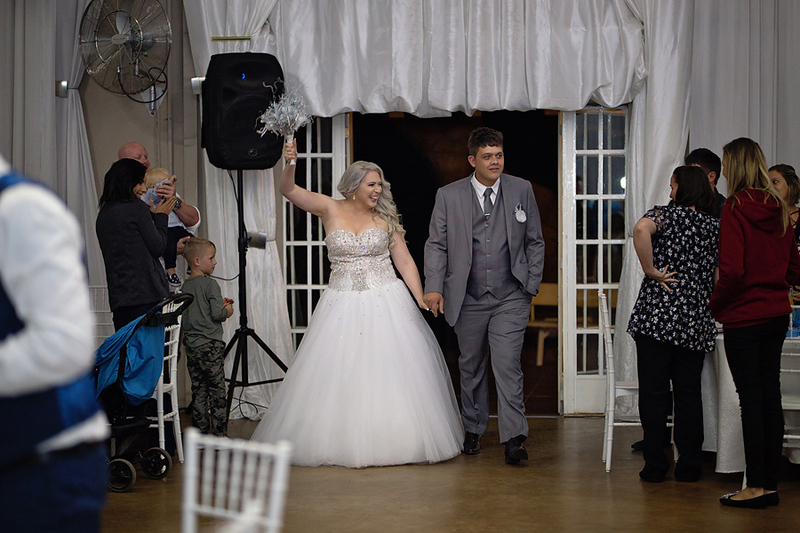 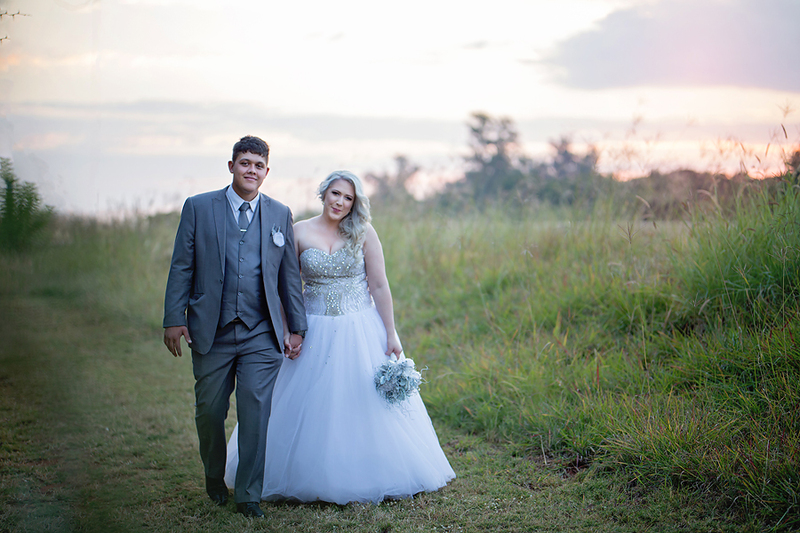 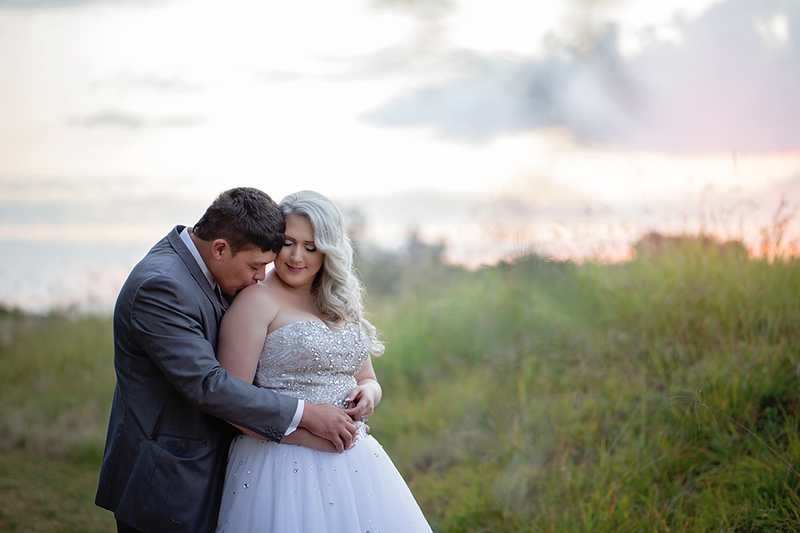 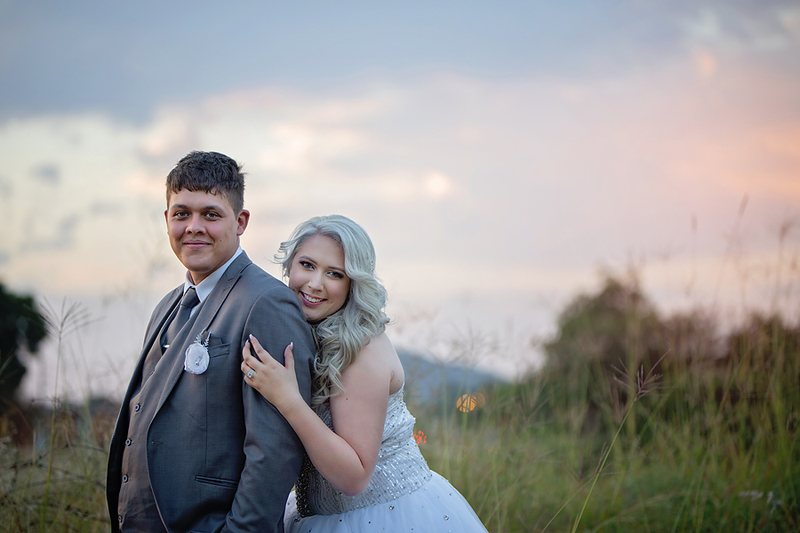 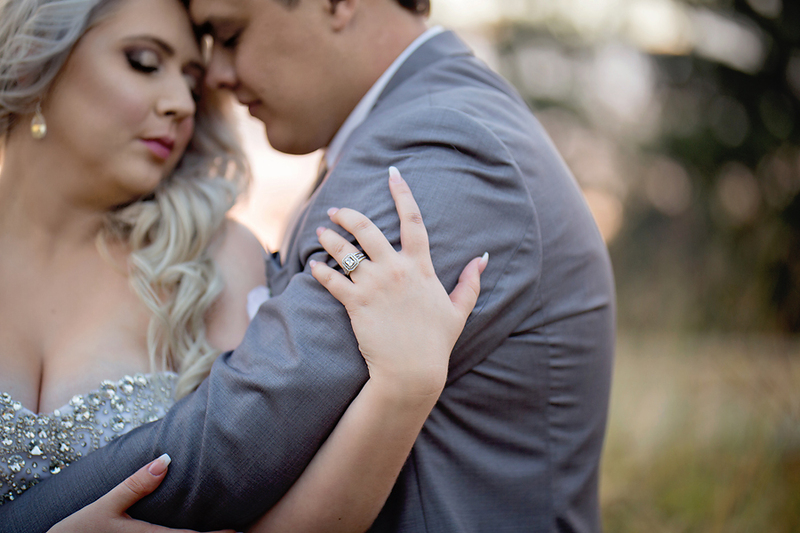 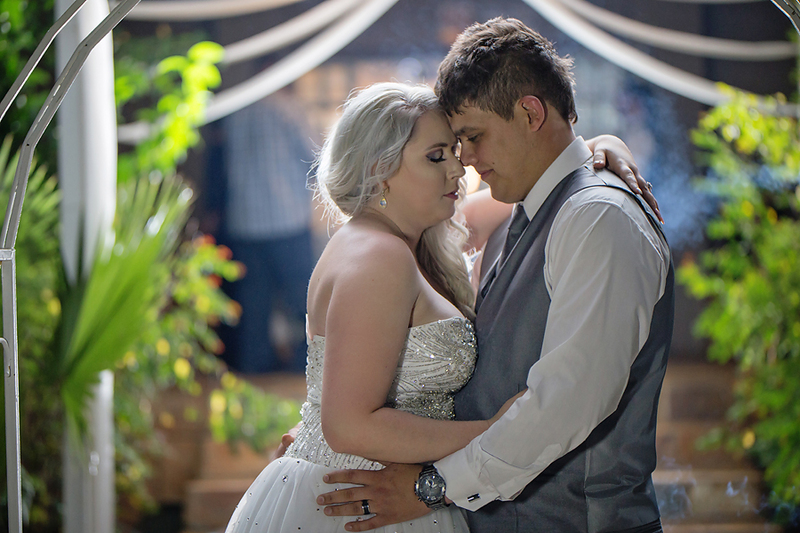 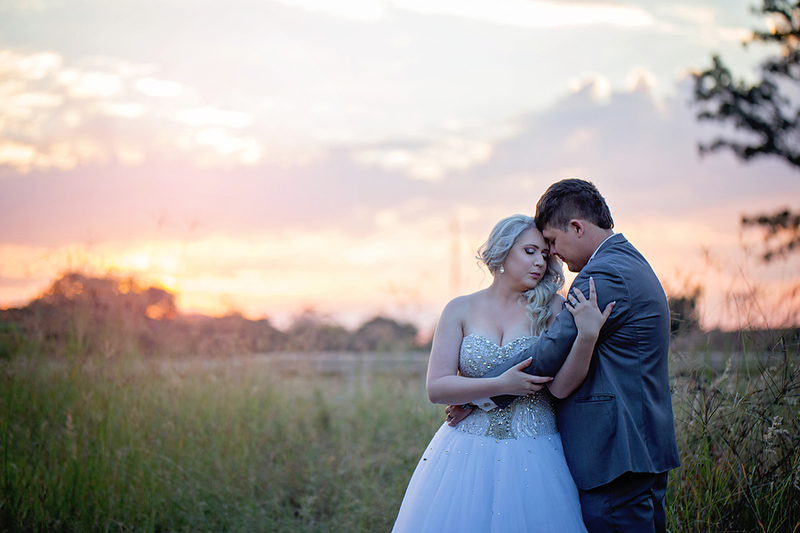 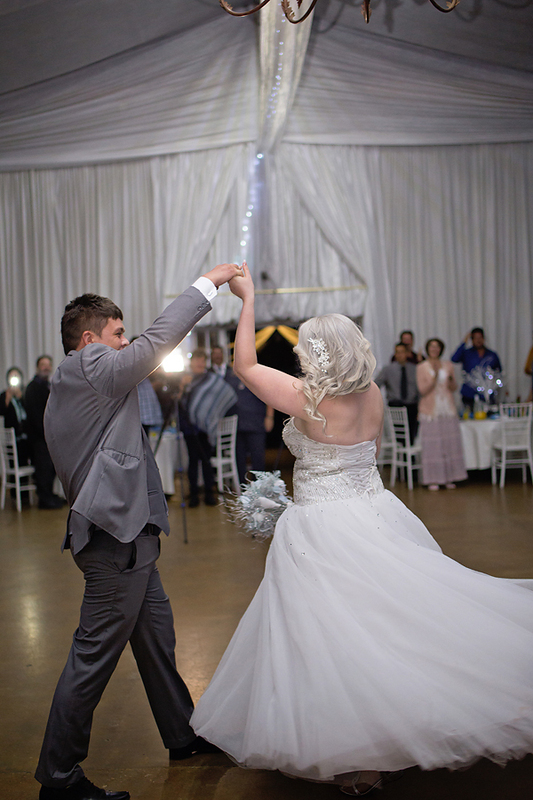 We had the most gorgeous sunlight in the small amount of time we had to capture these two during their first moments of Mr & Mrs van Heerden, and I love every single image we captured for them. 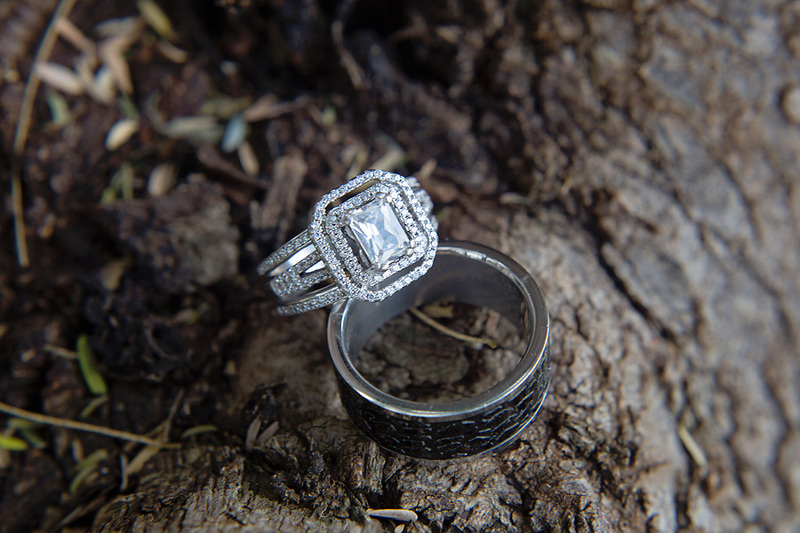 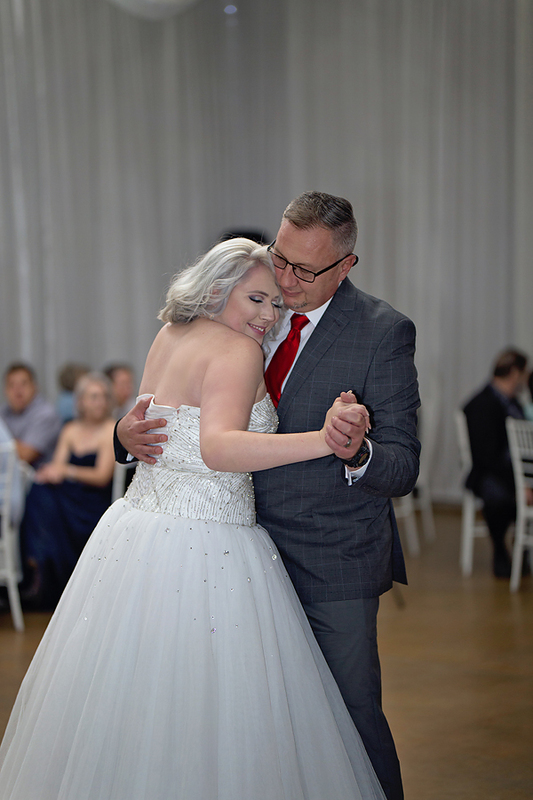 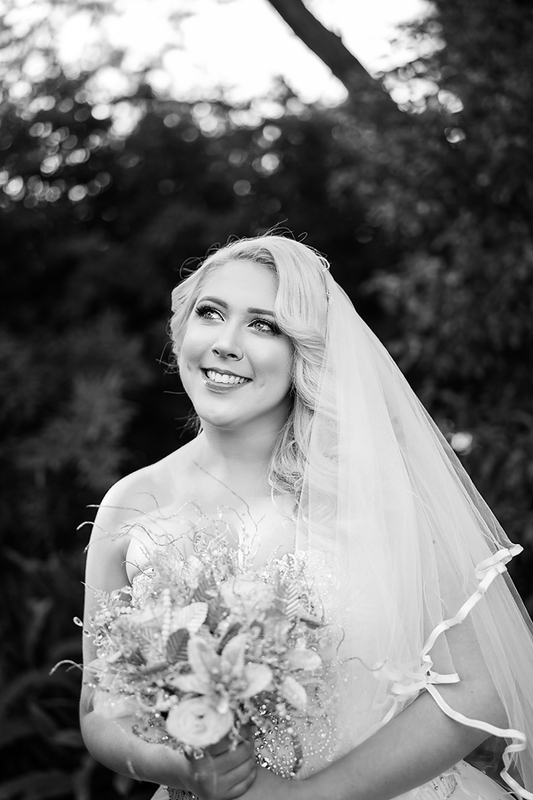 These are just a few of my favorites from their wedding day, and I hope you enjoy them. 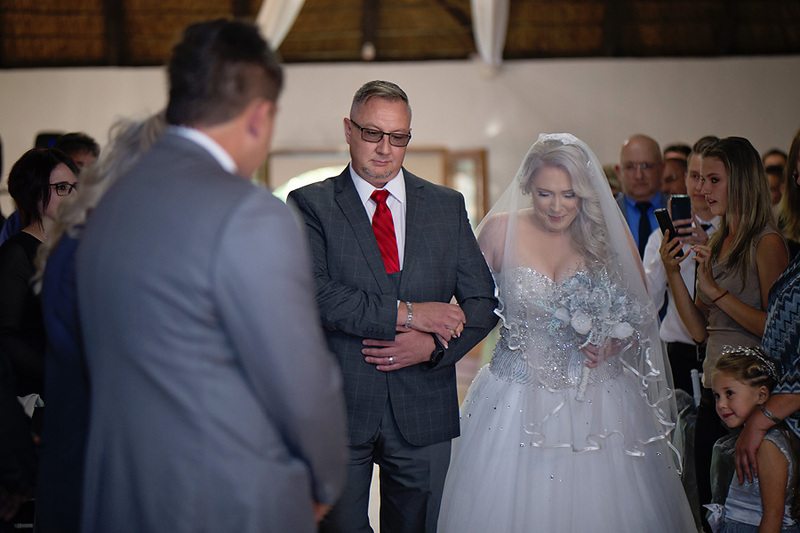 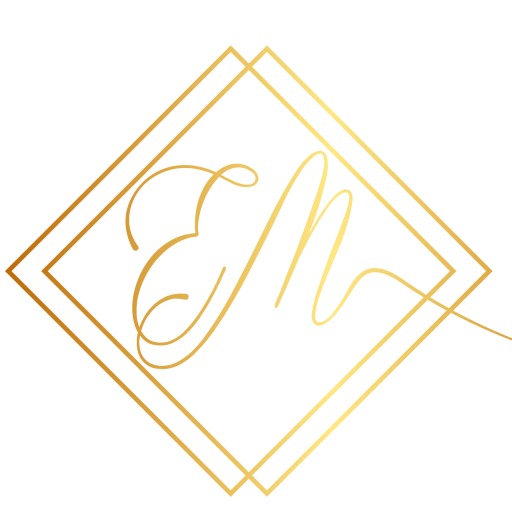 Thank you for having me as part of your wedding day. 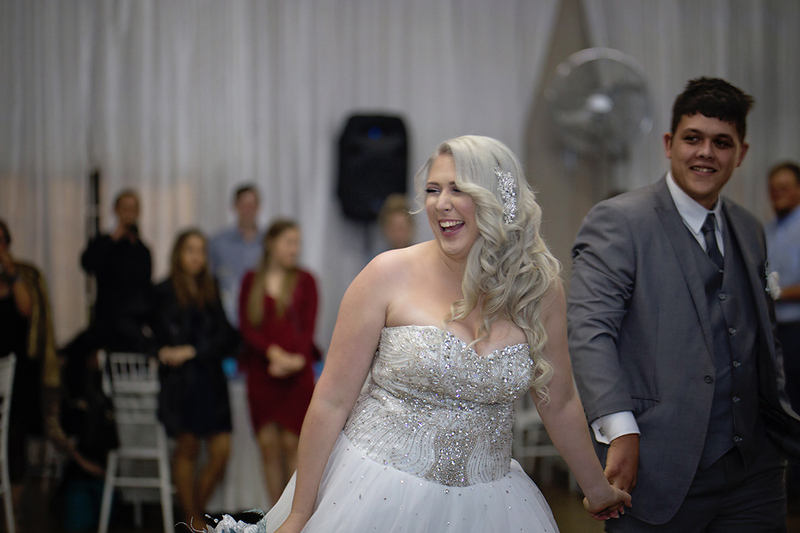 I wish you just more happiness and love as your journey together continues.